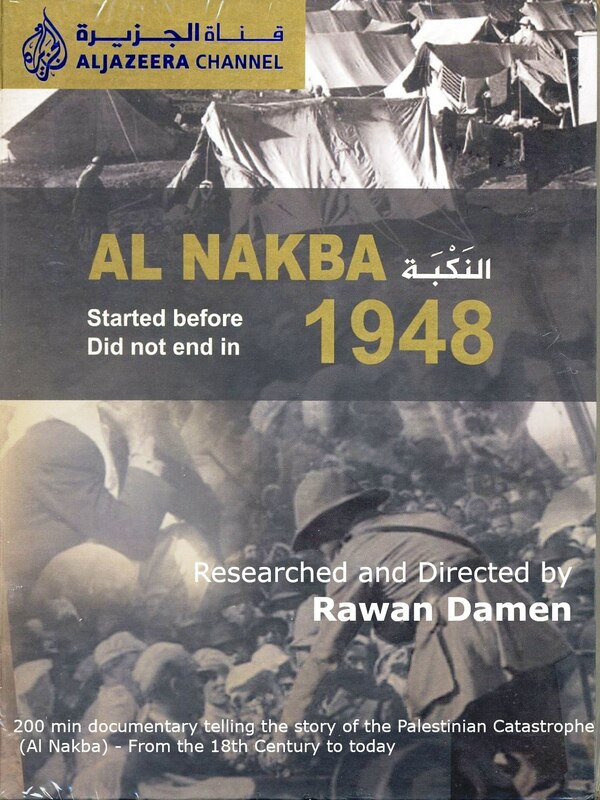 Al Nakba is a term familiar to Palestinian’s and activists alike. It translates directly as ‘Day of the Catastrophe’. For the Palestinians it is an annual day of commemoration of the displacement that preceded and followed the Israeli Declaration of Independence in 1948. This series explores the history of Palestine from 1799 till today showing the roots of the Palestinian Nakba via presenting rare archive and interviewing first rank Palestinian, Israeli and British historians. The series was shown on Al Jazeera Arabic in 2008, and has since been translated to seven different languages. Join us for the first two parts of the series, presented in partnership with Al Jazeera, and introduced by Dima Damen.